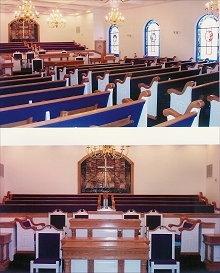 Welcome to Church Furniture International’s on-line church portal. 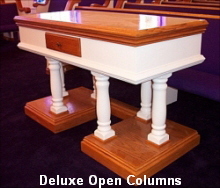 We offer a variety of quality furniture and fiberglass exterior products that represent the very best in furniture, church steeples, baptistries, crosses, and other fabricated products. Below is a short list of the church products we feature. If you don’t see it here, we can likely build it. Contact us to discuss specific requirements. Some items are available in stock for quick shipment or pickup. 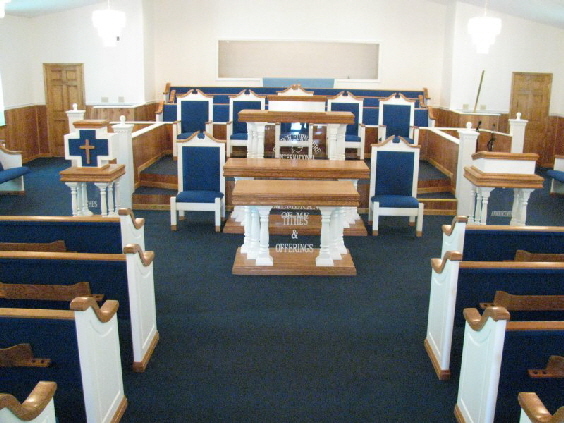 Our installation crew will be glad to install your furniture or steeple. For Special features please call or E-mail. For information on customer service in your area, a brochure, pricing, or to place an order, please contact us either by clicking a contact button or send E-mail to info@pews1.com .